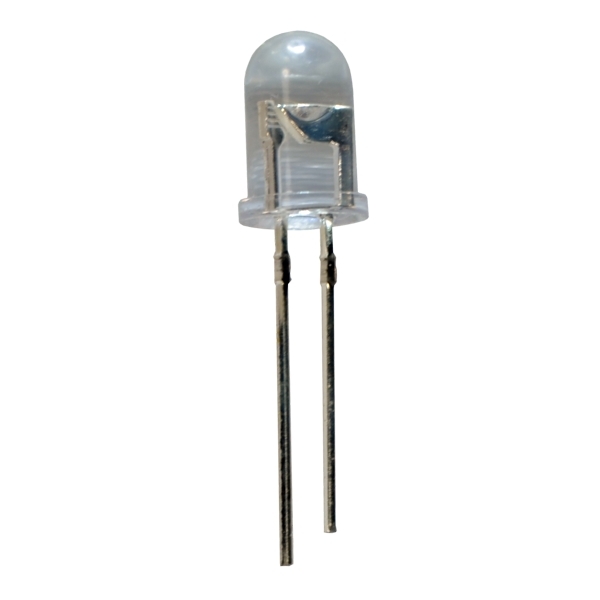 This is a package of 4 medium sized infrared LEDs. 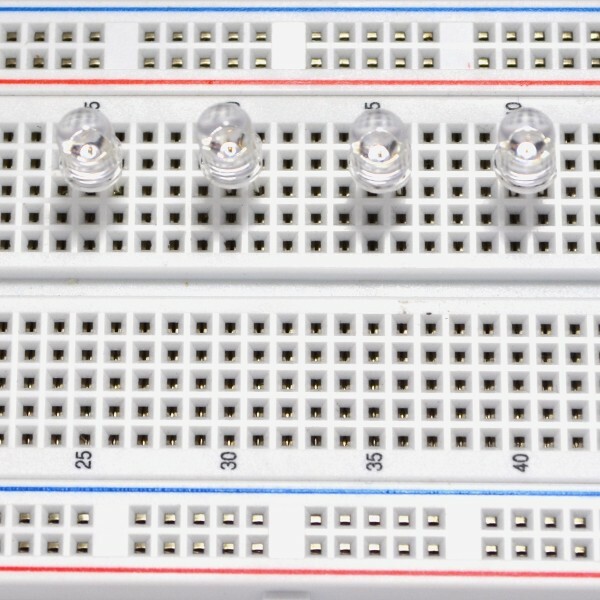 These LEDs are 5mm in diameter with a clear lens. 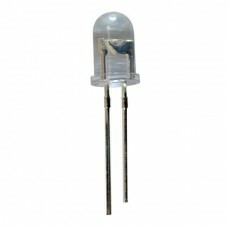 Infrared light, or IR, is not visible to the human eye but can be very useful when building robots.